Want to know more about our practice? 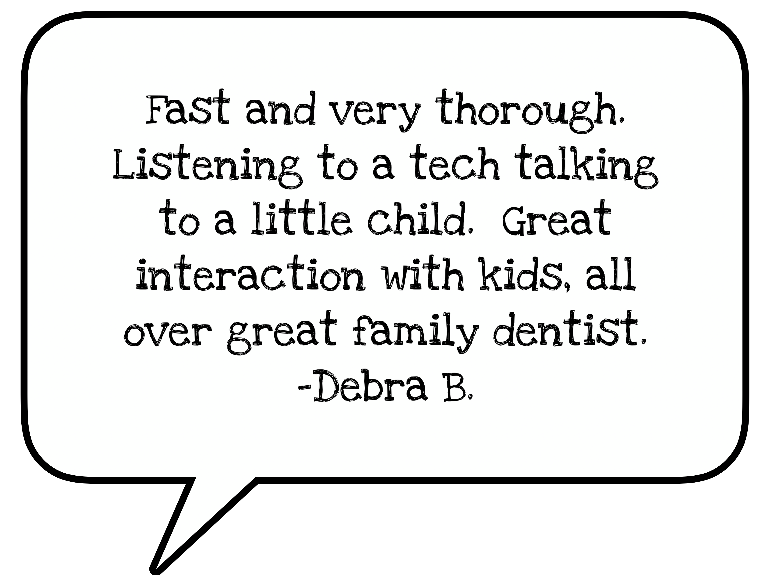 Here are a few of the things our own patients are saying about us! Loved the entire staff! 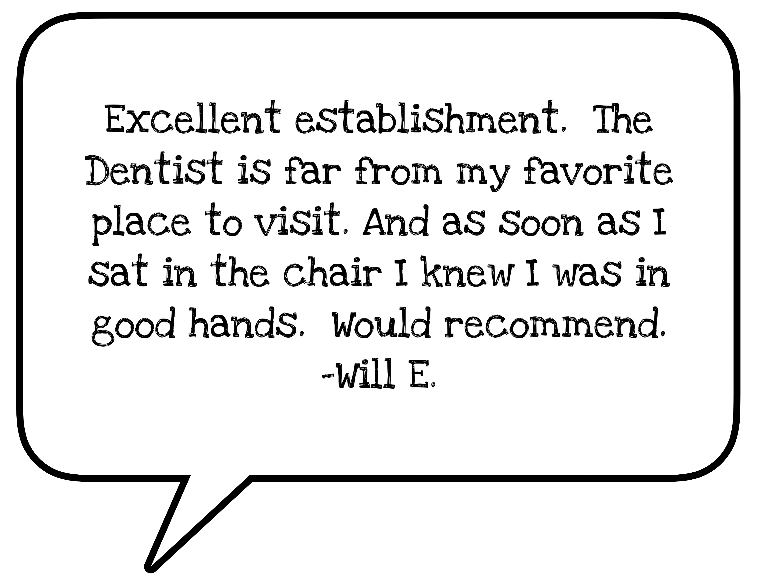 Was the best dental experience I've ever had. Would highly recommend to anyone. Before I could even take a seat, the hygienist had stepped a into the waiting area and took me to her chair. She was very kind and patient with me, taking the time to explain everything and giving me time to respond, when necessary. 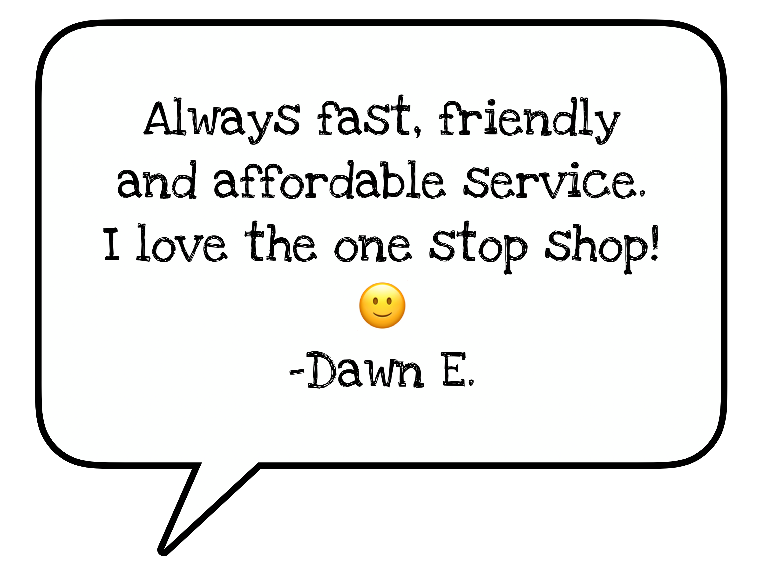 Routine visit or intense cleaning, my experience is always the best. I fear the dentist. But when I find one that makes you feel comfortable! You know I will be back. If your looking for a dentist for young children this is the place!! My 4 year old was terrified of the word 'dentist'. We started here 6 months ago and today she was giggling the whole time! They are great!! 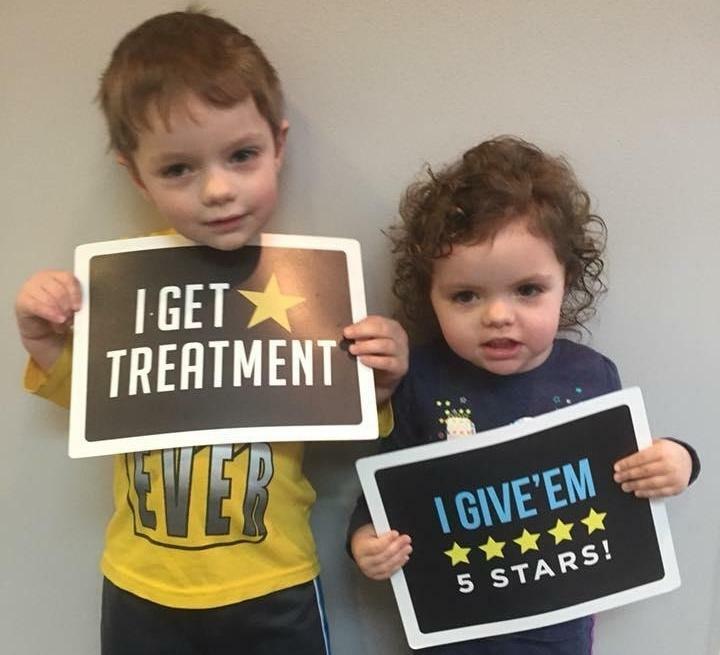 My 3-year old has been getting dental care here since she was 1 and she looks forward to going back every time! My appt. was very educational and very pleasant!